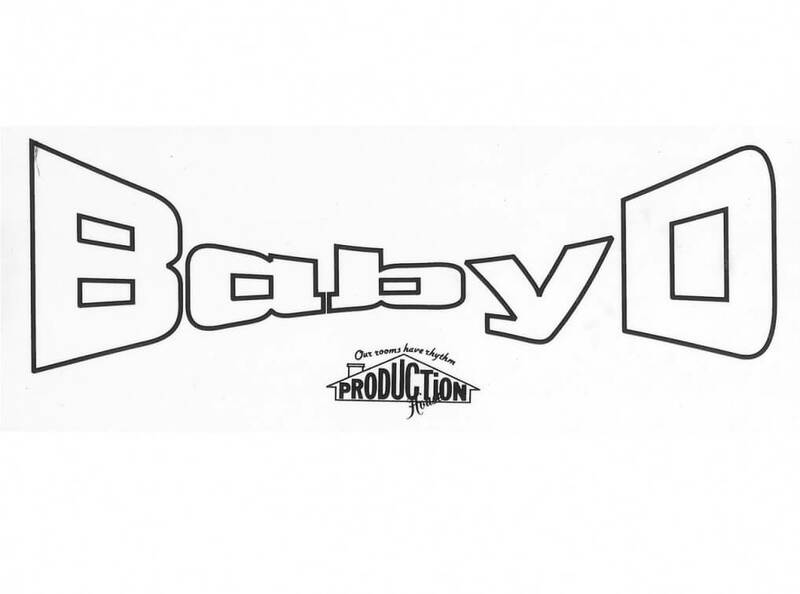 Baby D is a seminal UK dance pop act who has had some huge crossover hits that still resonant to this day. The earliest singles came in the early nineties between 1991 and 1994 and started out as massive tracks on the dance music underground. Before long, though, they broke free from the clubs and into the mainstream, making it into the Top 100 of the commercial charts. But bigger things were to come with the release of the immediately recognisable ‘Let Me Be Your Fantasy’, which was put out on the influential Production House label in 1992 and stayed in the Top 200 of the charts for no fewer than two whole years. IN that time the single picked up more than 40,000 sales and as such it made sense that London Records re-signed the track in 1994 and put it out once more. The second time round, the punchy beats and emotive vocals of the song helped take it to number 3 in the UK charts before it finally claimed into number one position. It remained there for two whole weeks and sold an eye watering half a million copies in all. Plenty of great follow ups came in the form of 1995’s version of the Korgis’ ” Everybody’s Got To Learn Sometime” (which itself claimed to number 3 in the charts after being re-named ‘I Need You Lovin’.) Another follow up came in ‘So Pure’ and agin this one hit number 3 in the charts. Baby D kept on serving up the goods with top 5 album Deliverance. Now a regular performer at clubs and events all over the country as well as wider failed, Baby D has played huge events like Global Gathering, the Isle of Wight festival and also at the 2013 edition of Glastonbury. A classic dance act with a great live show, Baby D continues to get booked for key events such as Bestival, Reminisce, One Dance and United, whilst of course ‘Let Me Be Your Fantasy’ remains an all time favourite dance anthem that never fails to get people up and dancing.